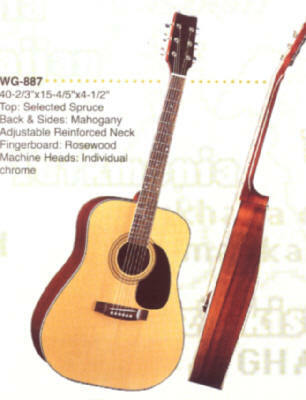 Maxtone is one of the largest musical instruments supplier based in Taiwan. They have serveral production plants in Taiwan. 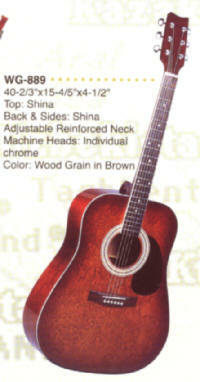 Their instruments are extremely popluar in Taiwan as their quality of their guitars are extremely value for money. They are extremely experience in drums and guitars making. Their guitars may not be the best of what the world can offer but right here in Singapore, these guitars are much more well-made than most guitars from their branded counterparts. 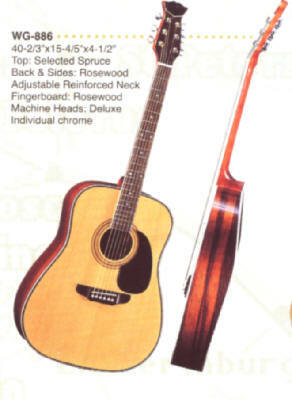 Here in Renner Piano Co, We present to you their range of extremely value for money guitars. We are the sole reseller/dealer for Maxtone in Singapore. Resellers welcome.